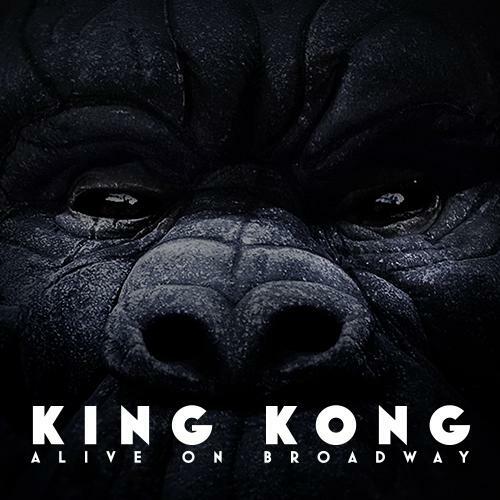 King Kong comes alive through a stunning mix of puppetry, music and stagecraft. This “epic thrill ride” (Variety) follows the ambitious actress Ann Darrow and the filmmaker who promises to make her a star. Together, they voyage from 1930s New York to an uncharted island to capture the world’s greatest wonder. At the center of this theatrical reimagining: a 20-foot high, 2,000-pound ape and the woman who risks everything to help him. Subtitles: ENGLISH, 日本語 (Japanese), PORTUGUÊS (Portuguese), and 中文 (Simplified Chinese).